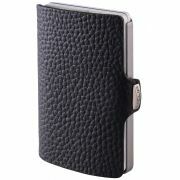 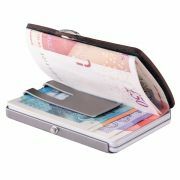 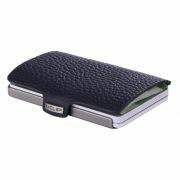 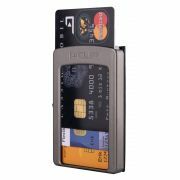 Elegant leather wallet with one-touch slide access making it quick and easy to reach any of your cards. 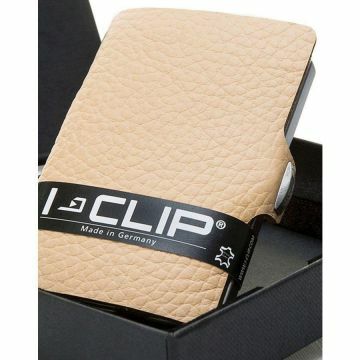 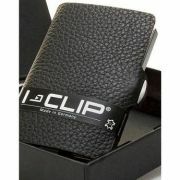 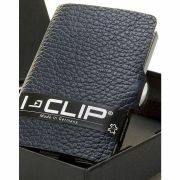 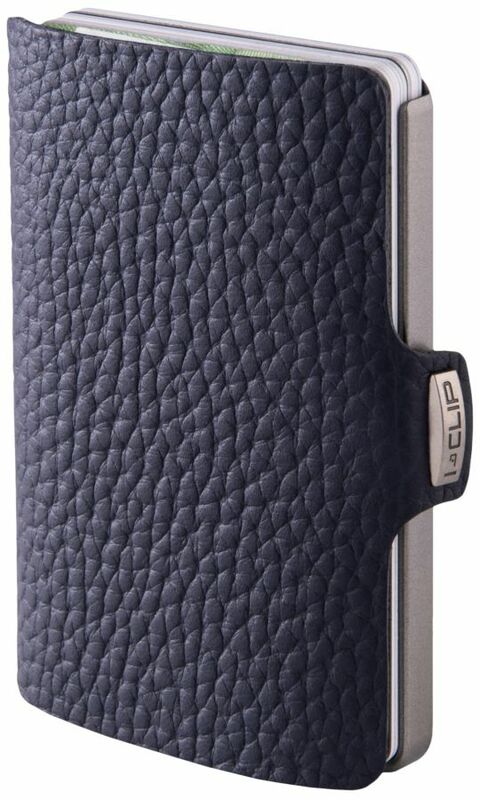 The I-CLIP Pilot leather wallets are made of pleasantly soft and smooth calf hide leather. 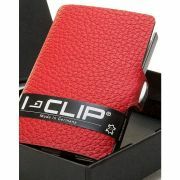 Available in five different colors.